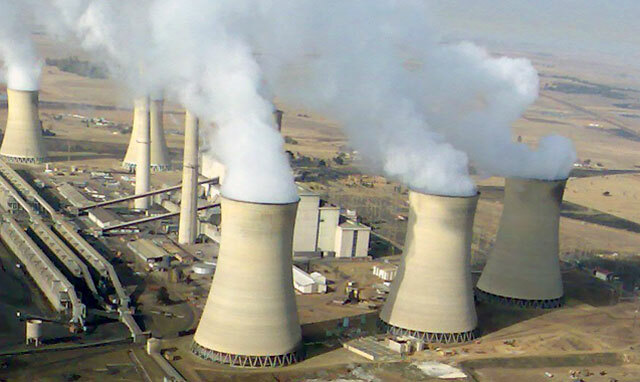 Eskom began stage two power cuts as of 11.30am on Tuesday, the power producer said. Spokesman Khulu Phasiwe confirmed the utility was escalating blackouts from stage one, implemented earlier on Tuesday morning, to stage two. Stage one allows for up to 1GW of the national load to be cut, stage two for up to 2GW and stage three for up to 4GW. Phasiwe said Eskom would release a statement on the power cuts later on Tuesday. “Eskom will implement load shedding stage 1 from 10.30am today. It is likely to continue until 10pm. We will give updates throughout the day,” Eskom tweeted shortly after 9am. Earlier, Eskom spokesman Andrew Etzinger warned there was a good chance of further power cuts. He said 25% of Eskom’s generator capacity was out because of technical problems.